Start Your Career With SOCHi Today! 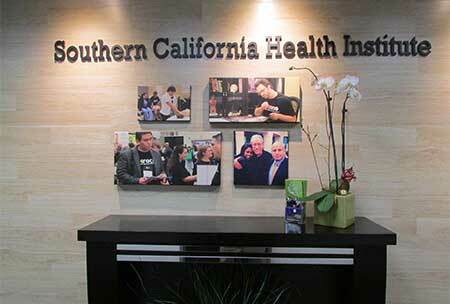 Southern California Health Institute is the leading physical therapy aide training center in California. 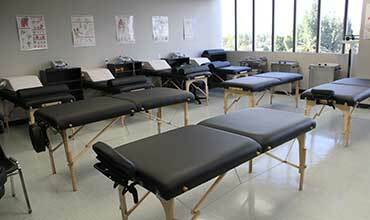 Find your Career as a Physical Therapist Aide! 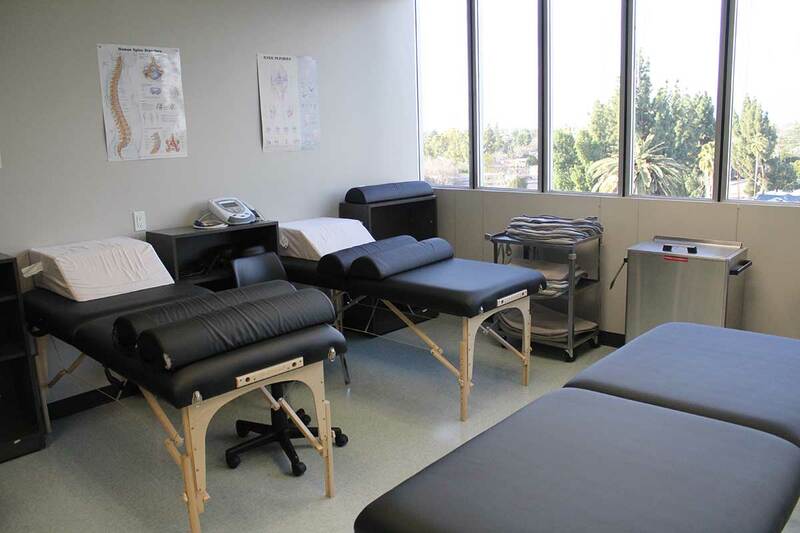 The Southern California Health Institute Physical Therapy Aide/Sports Rehab program will prepare you for an exciting career in the rehabilitation field in less than a year. 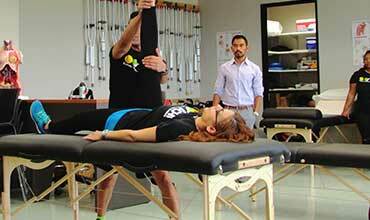 Start your Physical Therapy education today. 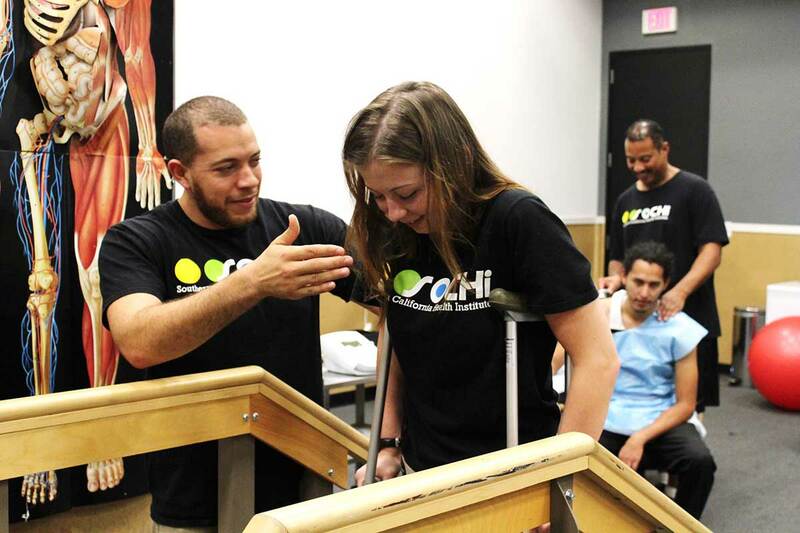 The Physical Therapy Aide/Sports Rehab program at Southern California Health Institute (SOCHi) provides the student with career training as physical therapy & sports rehab aide and a massage therapist. The program applies an integrated approach to health and wellness by incorporating medical massage and physical therapy modalities. Training is provided in the utilization of physical therapy equipment and the treatment of back and limb disorders through medical massage. 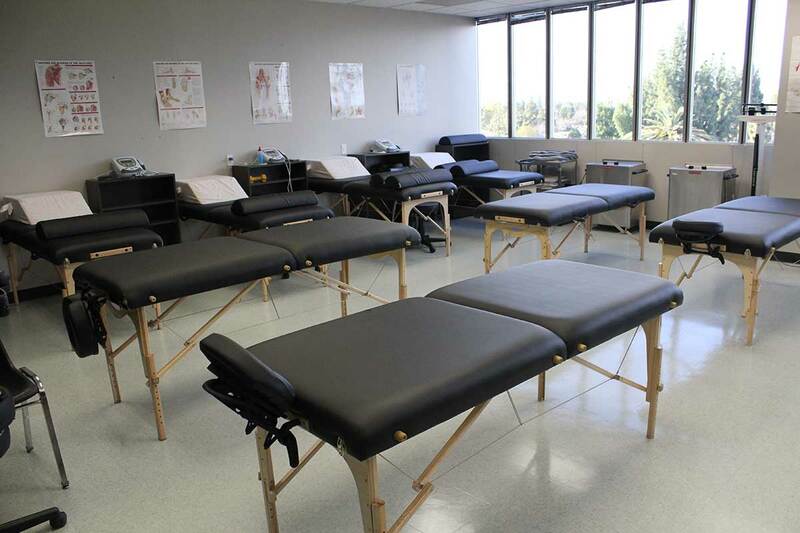 The program also offers training in physical agents in rehabilitation, anatomy, physiology, pathology, kinesiology, event rehabilitative sports massage, CPR and first aid certification, professional ethics & hygiene, and business principles. SOCHi provides a safe and comfortable learning environment to cultivate a positive educational experience, both in the classroom as well as at volunteer events. 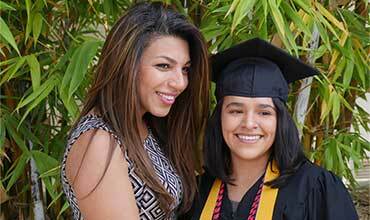 Our diverse community of students come together to learn a new career while developing lasting relationships. Many students participate in clubs, may become a part of the honor society, or get involved in various events organized or sponsored by the school. Education is one of the most valuable investments. The Student Finance Office is available to assist students with Federal Financial Aid (available to those you apply and qualify), scholarships, grants, loans, and payment plans. All students and alumni may take advantage of Career Placement services at the institution. The Career Services Director regularly holds Professional Career Days, Professional Networking Days/Events, and other such activities so that employers and students have an opportunity to begin forging a relationship before graduation. I've been a student at SOCHI for 7 months now and LOVE the PFT program! The instructors have been very knowledgeable and encouraging.We are receiving several certifications through NASM which can be used all over the world. I'm currently getting ready to graduate in August and will absolutely miss the daily interaction with classmates, instructors and the SOCHI staff. If your looking into Personal Training checkout this program. 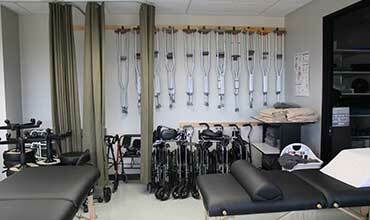 The Physical Therapy Aide/Sports Rehab program at SOCHi provides the student with career training for employment as a Physical Therapy Aide and a Massage Therapist. 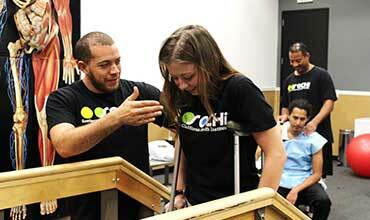 This program provides students with the opportunity to learn valuable skills the applies an integrated approach to health and wellness by incorporating medical massage and physical therapy modalities. 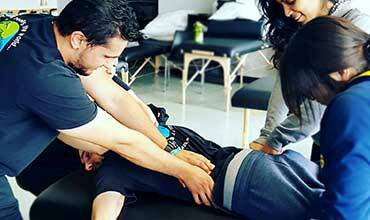 Training is provided in the utilization of physical therapy equipment and the treatment of back and limb disorders through medical massage. 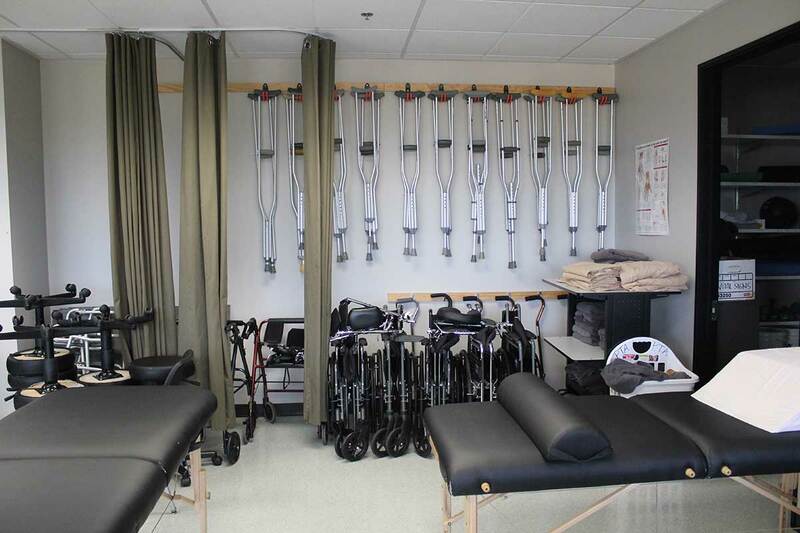 The program also offers training in physical agents in rehabilitation, anatomy, physiology, pathology, kinesiology, event rehabilitative sports massage, SOAP charting and documentation are reviewed to assist you in keeping accurate health records when working in the field.